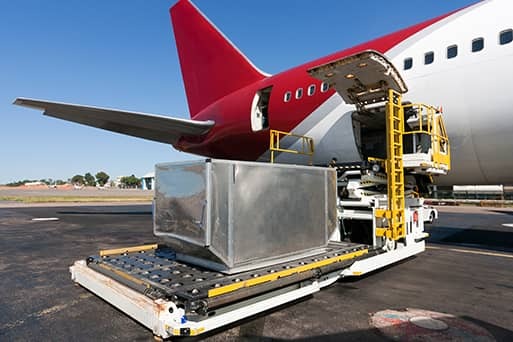 You can always rely on our team of charter experts, we have the ability to move any air freight shipment including oversized cargo, high-value cargo and more. Depend on us to find the most appropriate solution via our extensive network and 24/7 operations. 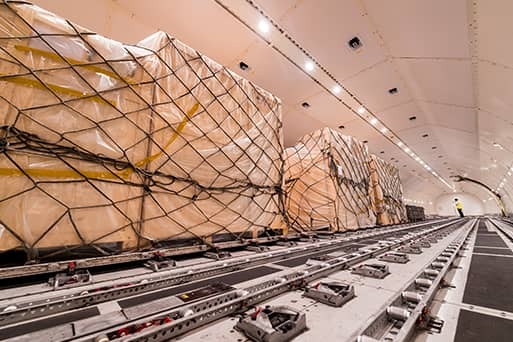 Private Jet Charter® provides the resources and dedicated expertise to charter the right freight aircraft for your urgent air shipment. 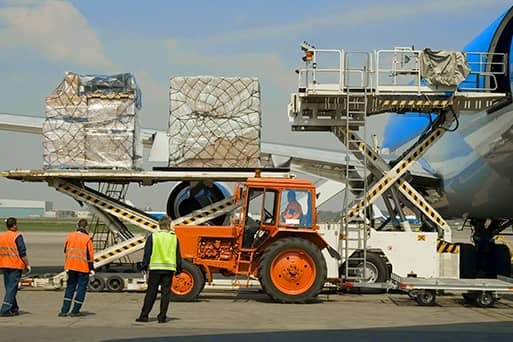 All of our services are backed by seamless support and logistical excellence throughout your flight.